Our professional auto glass company is happy to offer any assistance in replacing your McKinney windshield. We’re an American owned company that strives to provide the best service available. Moreover, please feel free to browse through our website pertaining to everything auto glass. Furthermore, feel free to call us and take advantage of our free mobile service on your next McKinney windshield. Servicing other local cities such as Fairview, Anna, Plano, or even Lucas, TX. A few things to note when selecting the right service for you. 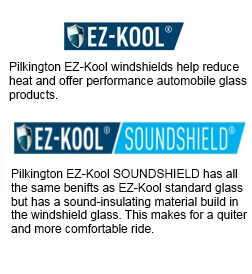 For windshield replacement please choose carefully when selecting the sensor. By not accurately choosing your windscreen features we could bring out the wrong material. As a result, we would have to reschedule the auto glass appointment. If your not sure what features the window has, feel free to call and we’ll be more then happy to help figure it out.